Our research and development, testing and analysis capabilities are consolidated in the C&U Research & Development Center. With a staff of more than more 170, the R&D Center leads our efforts in product innovation, application research and quality enhancements. The R&D center develops an average of 400 new products annually. Our R&D engineers work continuously to advance bearing performance, service life, noise management, sealing technology and lubrication. To continually improve the durability and performance of our products, we regularly reevaluate our materials, manufacturing processes, quality control, testing and inspection technologies. The C&U Group Co. Ltd. 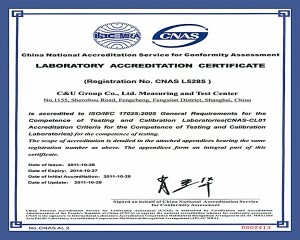 Measuring Test Center has received a Laboratory Accreditation Certificate from the China National Accreditation Service for Conformity Assessment. 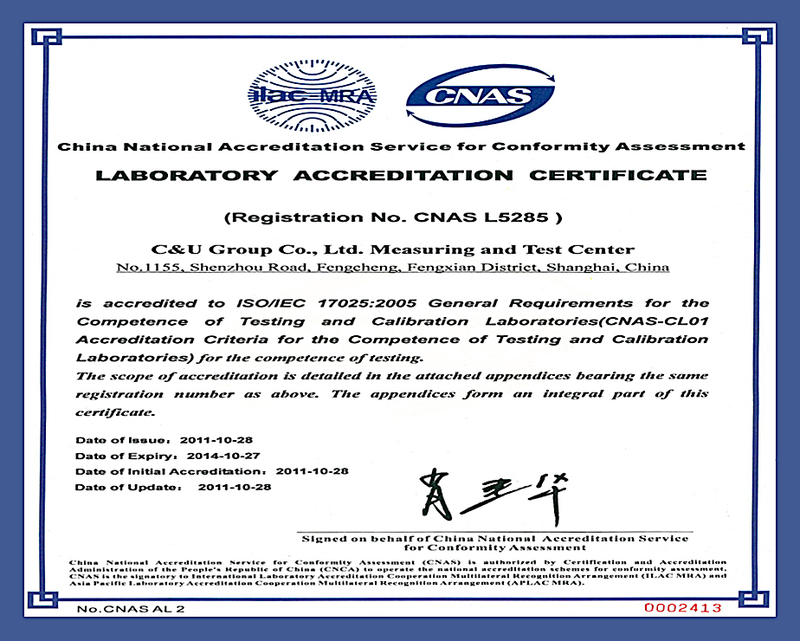 Learn about C&U bearing testing technologies.